Woodward creates a powerful philosophy for living by masterfully weaving personal stories, entertaining anecdotes and deep, mystical truths. Both inspiring and enlightening, this book is a compelling resource for those seeking self-realization. 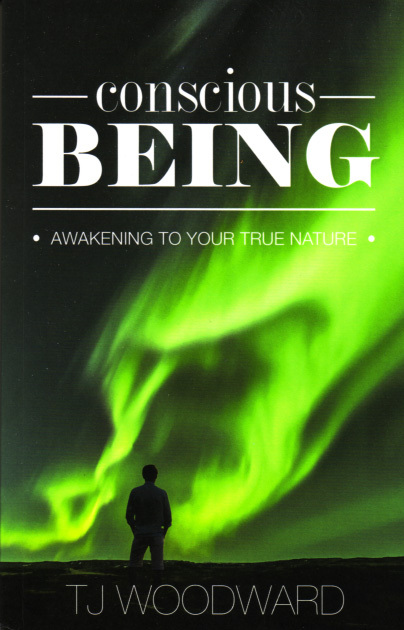 It serves as a guide for awakened living, which is a state of higher clarity and presence, and is a more natural condition than many are aware exists within each of us. The result is a composition that offers practical guidance to show the benefits of spiritual transformation, while encouraging each of us to shift into a deeper awareness of our authentic inner wisdom. Woodward shows us how the circumstances of our lives and what we call reality are created by our level of consciousness. He offers methods for unlearning and releasing self-limiting beliefs and the illusion of ego so we can come into alignment with an existence overflowing with compassion, love and purpose. $13.99 — Balboa Press, a division of Hay House, 1663 Liberty Drive, Bloomington, IN 47403.